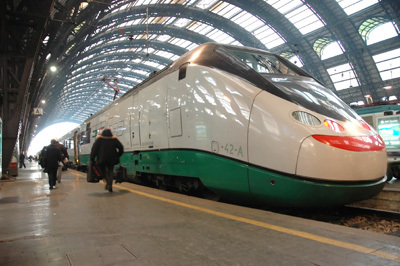 Rail Plus announced on December 2, 2011 the details of a major upgrade to the 13-hour overnight rail trip between Paris and Milan/Venice – one of the most popular European journeys for travellers. A new service, Thello, is set to launch on December 11, offering a vast improvement on the existing ‘Artesia’ journey, which had in recent years become tired and in need of a major overhaul. “The train will now be managed by TVT – a new partnership between Trenitalia and Veolia Transdev – which is introducing much-improved dining experiences, better customer care and an ongoing program to refurbish carriages,” said Marketing Manager McCallum. “These changes will ensure this journey now meets the same high standards of other key European routes. Thello will also now depart from the conveniently located Paris Gare de Lyon and travel to Venice Santa Lucia (making these stops: Dijon, Milan, Brescia, Verona, Vicenza and Padua). Passengers will have a choice of four sleeper coaches (with compartments offering en-suites and between one and three sleeping beds) and 10 air-conditioned couchettes (with compartments configured with four to six beds). McCallum said TVT was also expected to introduce an overnight journey between Paris and Florence/Rome from June 2012. 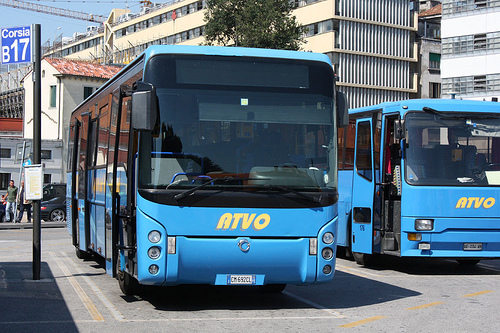 “In the meantime, the new Milan/Venice service will provide the best way to travel overnight between Paris and Rome, with passengers taking Thello to Milan then boarding a high-speed service to the Italian capital,” he said. 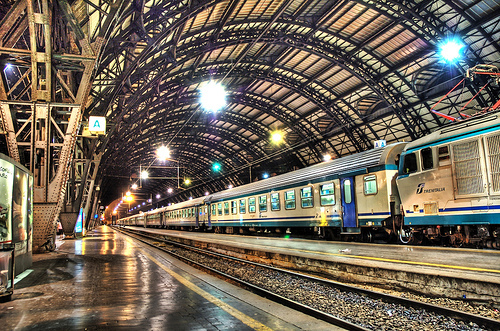 Italy train travel between the main four cities: Milan, Venice, Florence and Rome, can be easily done with the Eurostar trains on Trenalia. I have never tried a dining car on an Italian train. I might have to do that the next time I am over there. I’ve been to Paris a half dozen times. Mostly business rensaos caused me to go, though I once made a personal trip with my wife.Most citizens of most cities of the world appreciate it if you attempt their language, not Paris. If I attempted French I was ignored. In Germany people always appreciated your efforts. My wife was mugged on the Metro. Another time I arrived late one night at the Lafayette and was told that they had rented out my guaranteed late arrival room. They refused to help me find another hotel. Another time, my wife (in Atlanta) suffered an ectopic pregnancy hemorrhage. My manager tracked me down in Paris. I tried to make a long distance call from my room. They wouldn’t permit it. I had to go on the street and find change to use a public phone! I’ve got a million of them. Give me Berlin, Vienna, Milano, Budapest, Singapore, Duesseldorf, Toronto and about 50 others before you give me Paris! I’ll begrudgingly give a thumbs up to the night sky of Paris. From a high rise in LaDefense, the view is quite spectacular. Thanks for the info, very valuable. This is the train I’ll use to travel (in style!) between Paris and Venice, June 2012. If you’re looking to visit mlosty Northern Europe/Scandinavian countries, you really don’t have to worry about a language barrier EVERYONE speaks excellent English, and I’m not at all exaggerating! Teenagers are fluent, or close to it.You’ll be fine! If you stay in the centre of the city you’ll have no prbleom finding a hotel that’s close to the metro. The next question is where? Like in any big city, some neighbourhoods are better than others. I would highly recommend St Germain or the Marais, both really charming areas in Paris, central, easy to reach the big attractions plus near restaurants, cafes etc. And safe for females on their own. If you’re looking for a really nice hotel experience, I’d recommend staying in a boutique-type hotel (rather than the big hotel chains). 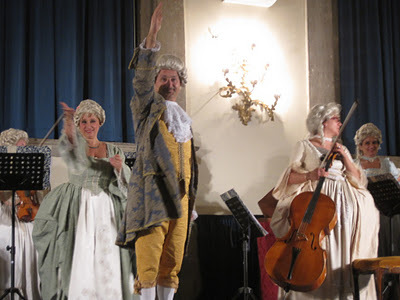 Caron de Beaumarchais hotel, for example, has room rates for around 170EURO very reasonable for Paris. I stayed there a few years ago perfect for a girlie holiday. . carondebeaumarchais. com/I’d shop around though, so you can see what you can get for your money. Here are some more hotels you might like to check out:. france-travel-secrets. com/paris-boutique-hotels. htmlPS when you ask for a room, make sure you get two single beds (rather than a double bed). Best of luck and have fun on your trip. No one in Paris was ever mean to me. I’d heard all these stories, but it just wasn’t true for me. I did aylaws address people in French. They never corrected me, but usually spoke back to me in English. I tried to follow whatever the customs were that I could observe, such as saying “Bonjour” on entering a shop and “Merci” on leaving. I never tried to argue for exceptions to any rules. If someone ordered me to do something, I’m sure I followed the rules.I had an experience like yours at a museum in London. I had my trip through the Portrait Gallery timed to go to the closing time, but they began empty out the rooms beginning in the back, so I didn’t get to see all the rooms. I tried to argue a little and I was sharply informed that I’d have to follow their approach. I felt pretty put out. So should I be irked at the English? I remember seineg in Pilot Guides how you can get a mask of your own, so I would love to go have a look at one, if they work all year round. I just got back from 6 days in Rome. It is unbelievable! Ciampino airorpt is very small so it’s a doddle to get around. 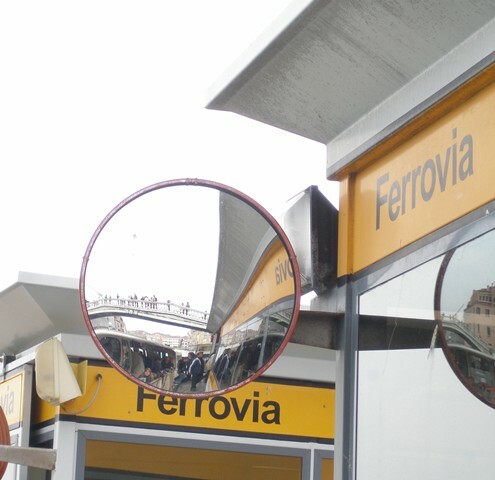 Go to the Terravision stand for a bus ticket to Termini. It’ll cost you 12 Euros for a return ticket and the journey takes about half an hour. The buses are very regular. They’ll ask for your return flight time and tell you the last bus to get back to the plane on time. I’d advise you to get the one an hour before that, as that’s what we did and it saved the heartache of a half hour wait to get checked in the Italians are very laid back! It’ll be about a ten minute walk to your hotel. If you get a taxi, make sure the meter is on. A service charge is included in a lot of restaurants so you should ask first. I personally tip nothing if the service is rubbish, which it was a couple of times, 10% if it’s ok and 15 to 20% if it’s good. You can buy metro tickets from the many magazine stalls for 1 Euro that gives you unlimited trips on the very frequent trams and buses for 75 mins. Just stick your ticket in the yellow machines on the bus or tram and it’ll stamp the expiry time on it. The only amazing meal we had was at Sel and Pepe on Viale de Trastevere. I had a pesto dish and it was amazing. It’s about 20 mins from your hotel, all in, but worth it. A guided tour of the Vatican is 25 Euros plus the 13 Euros you’d pay for the admission anyway. Well worth it to skip the huge queue, and you find out things you may never have known. Christians for candlelight? Guides will approach you to ask if you want a your. The Coliseum tour is 11 Euros plus the 10 admission charge, again, totally worth it. Enjoy your trip. you will find plenty at that rate. note that metro stops are all over and you wont be far from one wheevrer you will stay, i may want to recommend to you to stay in a hotel in the following districts 8th or 16th next to the following metro stops: trocadero, kleber, victor hugo, charles de gaulle etoile, georges v, franklin d roosevelt, champs elysees clemenceau. good hotel in that price range would be hotel baltimore, kleber palace, hotel powers, hotel san regis. if you book in advance or through a travel agent you might get a better rate. try the hotel montaigne, perfectly located facing the plaza athenee and very anonymous and nice. maybe a bit more expensive than your target but do call and november is considered low season in paris. Post summer vacation and pre chrismas. Rome, Venice and Milan is a reasonable inetirary for 8 days but not over-generous. I would recommend booking in advance for all three places. Rome: you are likely to catch the tail-end of the Easter pilgrimmage, so things may not be as easy as you think. 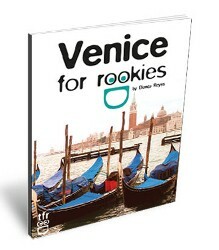 Venice is busy all year round and you will have to look hard to find a room at your budget price, unless you stay in Mestre (not recommended) or the Lido. Milan is orientated towards business travellers rather than tourists, so again you may find it difficult to meet your budget unless you want to take a chance with the cheap hotels round Central Station. Be warned: the cheaper end here tends to cater for the, how shall we say, short-stay by-the-hour market.